Our music costs a lot of money to make, and by buying our CDs, DVDs & merchandise direct from us you're ensuring that we can continue to make music in the years to come. If you upload our music to file-sharing networks, giving it away for free, you're jeopardising our very future. If you want other people to hear our music, just ask them to come to this page where they can download a 'Crash Course' sampler, with our compliments, for FREE. Otherwise purchase an album or DVD It really does make a difference. Thanks for buying our music, and thanks for understanding! 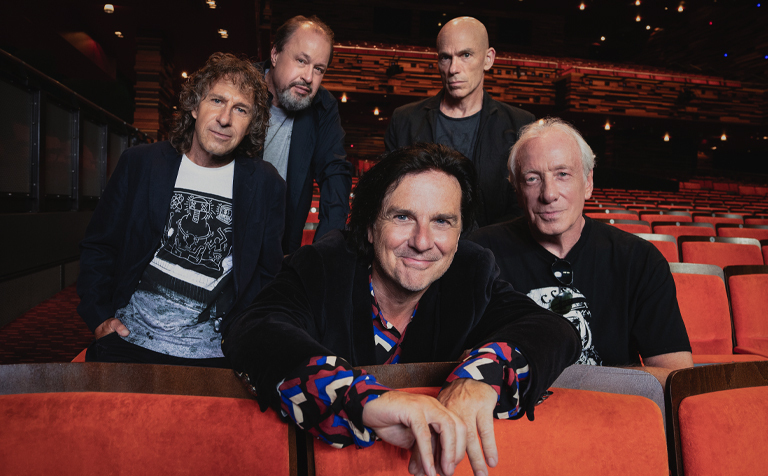 Marillion are used to fighting misconceptions. Marillion are not what you think they are. We have created "Crash Course", an album-length sampler to introduce you to exactly what we do. 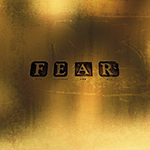 If you're new to Marillion, you can download this sampler album for FREE!